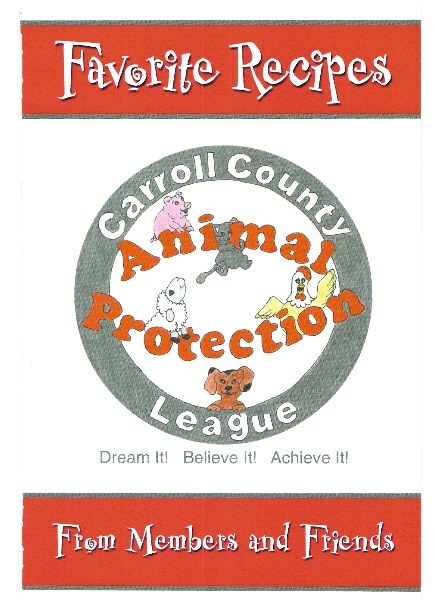 Carroll County Animal Protection League-CCAPL - CCAPL ITEMS FOR SALE! The size of the signs are 4" x 5". The are white with red and black lettering. This is the front and back of the T-shirts. The dog and cat design was done by Marilyn Dittoe a CCAPL member. 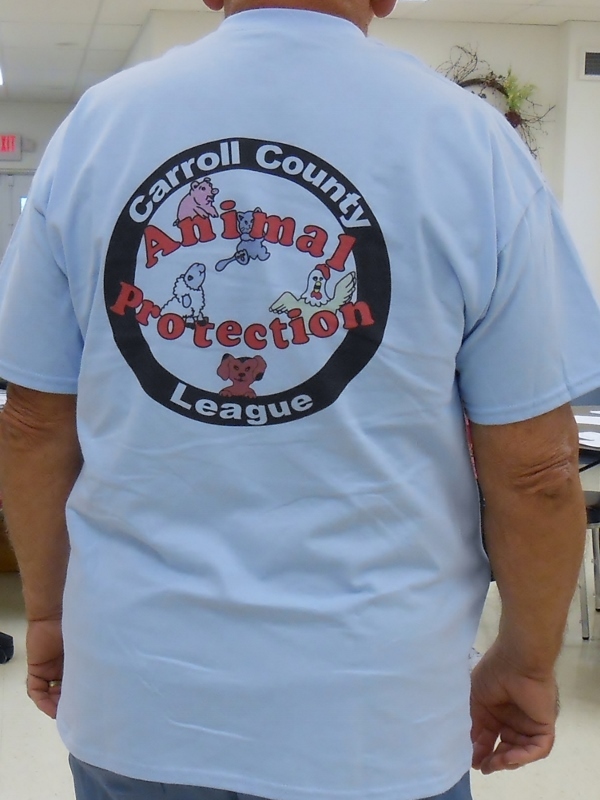 These T-shirts are at various fundraisers and events of the CCAPL. 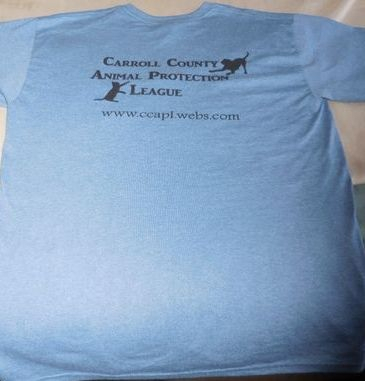 CCAPL T-SHIRT- WHITE OR BLUE! T-Shirts are $18.00 each. Light blue or white. Medium, Large, or X-Large. 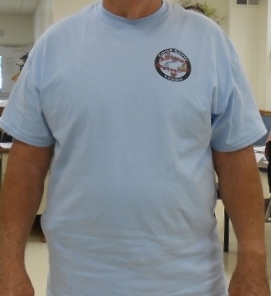 We have our T-shirts for sale at various fundraisers. Our cookbooks are really full of delicious receipes and also a variety of home-made dog biscuits! Each cookbook cost $12.00 and these are sold at all our fund-raising events. 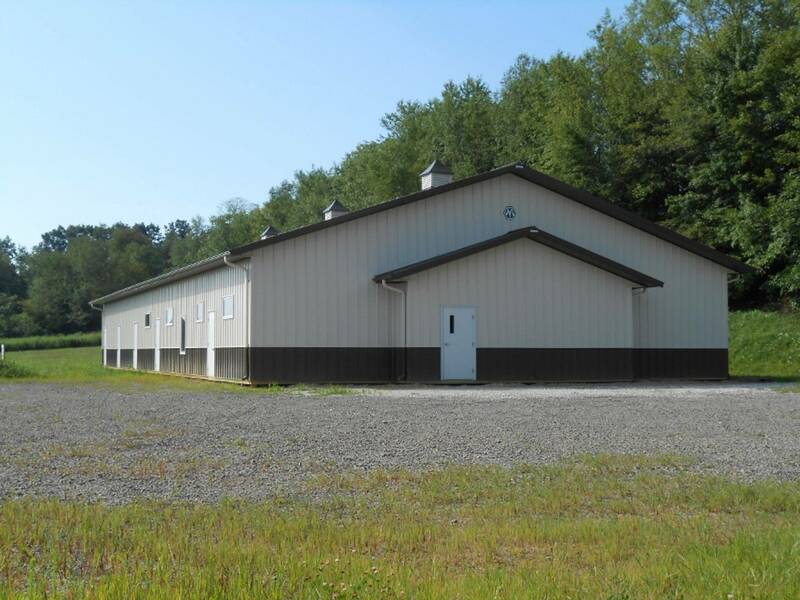 They can also be ordered by sending a check for $12.00 plus $2.50 s/h. If more than one cookbook is ordered, please increase the amount of the check for each cookbook and shipping and handling.